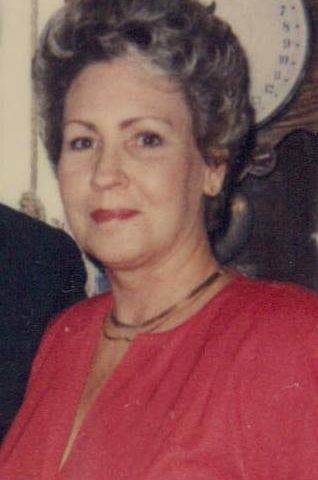 JoAnne Roberts Gilbert- Age 74, passed away Wednesday, May 31, 2017, at her residence. She is preceded in death by her parents, Dave and Hester Roberts; her brothers, Dave “Bubba” Roberts and Sammy Roberts. She is survived by her husband of 32 years, Larry Gilbert; children, Jay Watts, Little Stan Hitchcock, Lori Hitchcock, Joli Hitchcock, Brittney Gilbert and Amy Gilbert; grandchildren, Kenneth Watts, Jeremy Watts, Bari Hitchcock, Joshua Hitchcock, and Vivien Leone; great grandchildren, Bella Hitchcock and Chloe Hitchcock; her siblings, Tiny Wheat, Danny Roberts, and Donna Taylor. A Celebration of JoAnne’s life will be on Friday, June 2, 2017, at 10:00am, at West Harpeth Funeral Home. Interment will follow at Parker-Fowlkes Cemetery in Burns, Tennessee. Visitation with the Gilbert family will be on Thursday from 3:00pm until 8:00pm, and on Friday one hour prior to the service at West Harpeth Funeral Home.